Guardians of the Galaxy has been taking the world by storm for quite some time now. From Vin Diesel’s nuanced performance as Groot, to Chris Pratt famously getting in shape for the role of Starlord, the first movie stole our hearts. 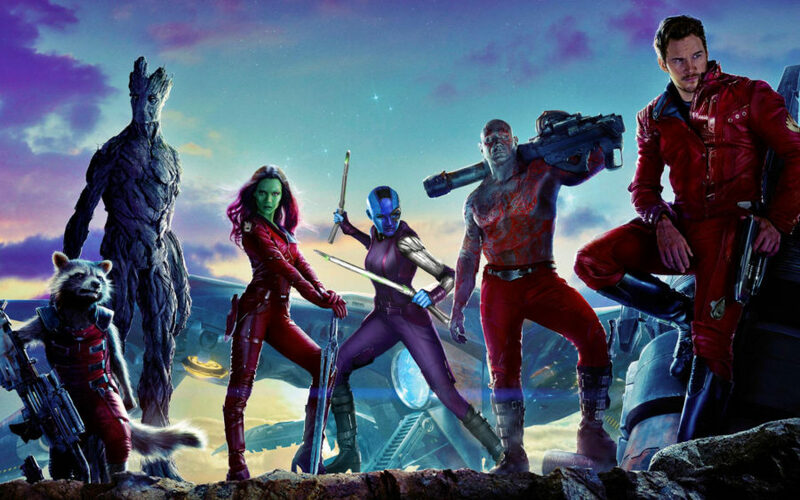 Now, as Guardians of the Galaxy Vol. 2 is taking away the box office, everyone has the fever once again. First, everyone has the Baby Groot fever. For those who haven’t seen the movie, Groot was reduced to just a stem at the end of the first film. We knew he’d make a comeback by Vol. 2 because he was dancing in his little pot on the ship at the end of the movie. Flashfoward to now, and Baby Groot is the cutest thing we’ve ever had the pleasure of seeing. Well, that is, other than this amazing mash up of the Guardians of the Galaxy Vol. 2 soundtrack! Here’s the thing about these movies: the music is incredible. In the film, Peter Quill has a walkman that plays all his mother’s favorite songs from the ’70s and ’80s. They totally set the tone in the first film, and gave us a ROCKING soundtrack. In Vol. 2, the music plays an even more important role. Peter is in search of his father and we learn of the importance of the song “Brandy” to his parents, as well as to Peter. So of course, fans of the series are going to want to sing these amazing classic songs. The Warp Zone is an a capella group like no other, and they released the video earlier this week. The best part? Definitely the burly man dressed like Gamora in the top left corner. But truly, it is a wonderful ode to the soundtrack as well as the movie as a whole. If you haven’t seen Guardians of the Galaxy Vol. 2, you should go out now. This isn’t one you’ll want to miss and this is just a taste of some of the songs on the soundtrack!